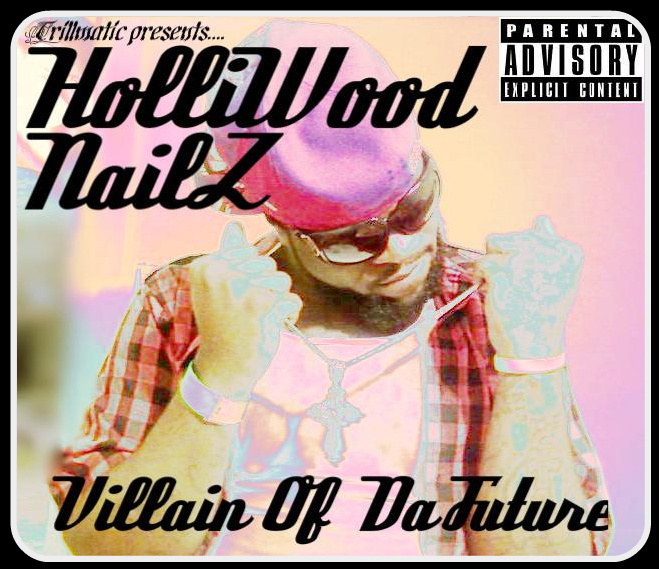 The homie Holliwood Nailz out of Detroit released his first full mixtape “Villain of Da Future” under Trillmatic Ent. Though not the normal sound to come out of Detroit, the mixtape blended the midwest and southern sound. 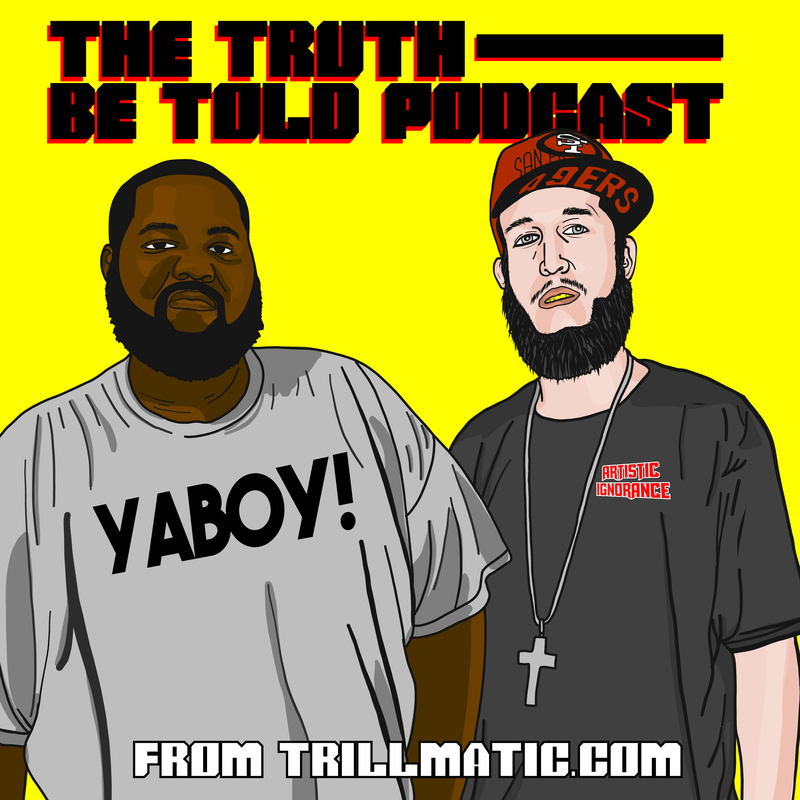 Download or stream on DatPiff below!